14 fluid ounces. 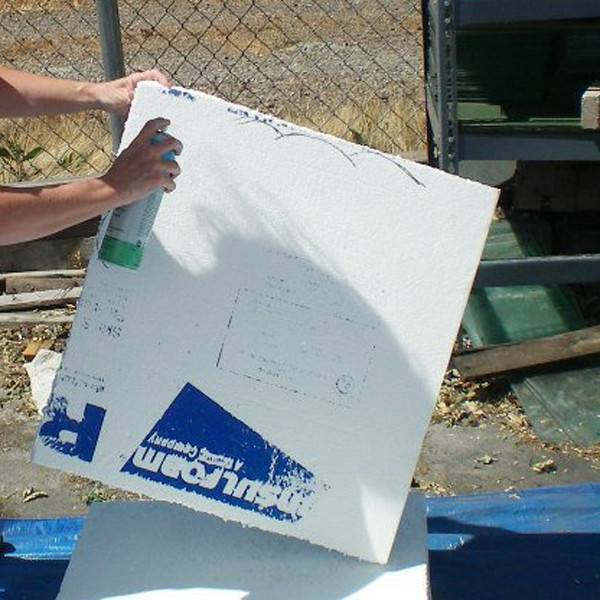 This is the best spray-on foam glue we have ever used. 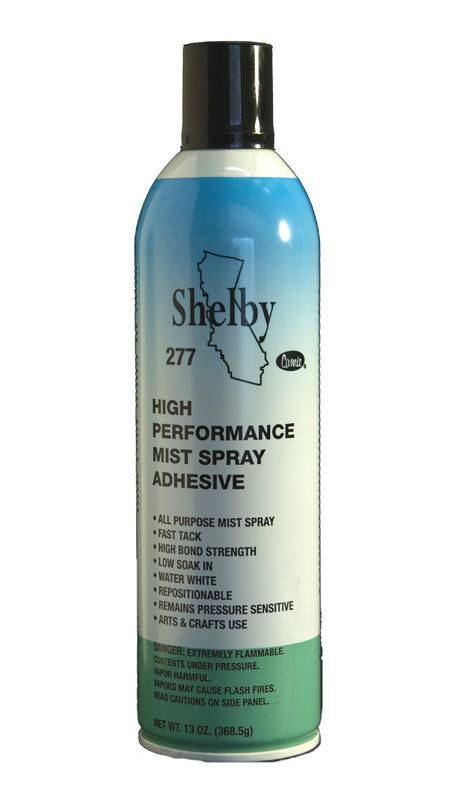 Now you can get fast, strong adhesion without dissolving the foam, as most other spray glues contain solvents that dissolve foam. We have been using and selling this glue since 2002 and have never heard of it dissolving foam when properly used, so it is very likely safe, unlike other "EPS-safe" foam glues that we have used. We used to use and recommend 3M Super 77, but found that in about 18 months it dissolved the foam where the glue was applied. Always apply sparingly. 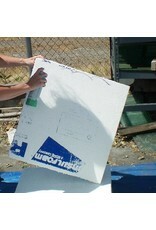 Using too much will weaken bond and could dissolve foam over time. Allow 15-20 seconds before mating sprayed surfaces. WARRANTY: HWFF Inc./dba Hot Wire Foam Factory warrants this product to be of merchantable quality when used or applied in accordance with the instructions herein. The product is not warranted as suitable for any purpose or use other than the general purpose for which it is intended. Liability under this warranty is limited to the replacement of its product (as purchased) found to be defective, or at the shipping companies’ option, to refund the purchase price. In the event of a claim under this warranty, notice must be given to The Hot Wire Foam Factory in writing. This limited warranty is issued and accepted in lieu of all other express warranties and expressly excludes liability for consequential damages. MSDS available.